Discussion in 'Cars in General' started by GTPNewsWire, Apr 11, 2019. This article was published by Joe Donaldson (@Joey D) on April 11th, 2019 in the Car Culture category. 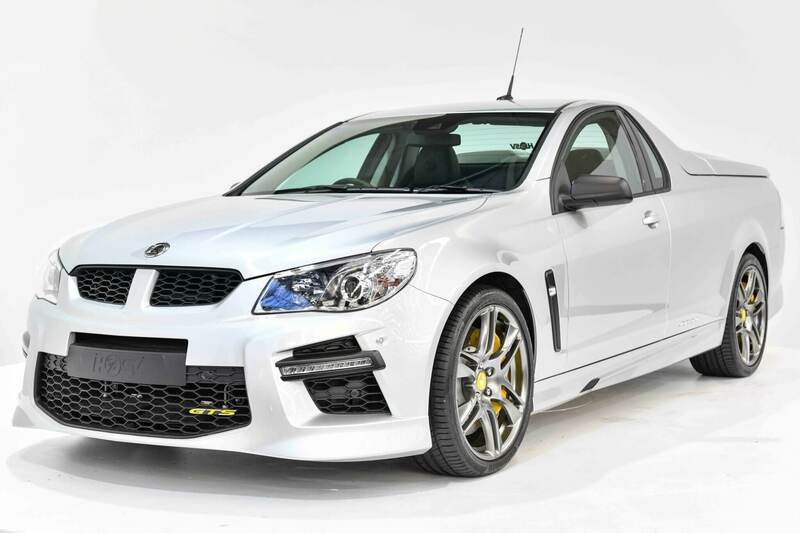 Seen one black 2014 Holden HSV GTS Maloo in real life. They are indeed rare, as only 250 of them are built.